100% Unhindered, Sexually Fueled Music To Get You In The Mood! 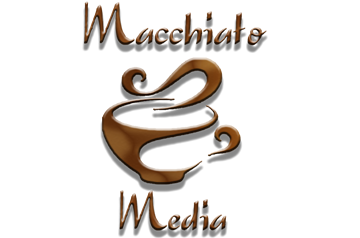 Contact Macchiato Media for your advertising needs! Get you product out there! © 2019 WHAT?! Foreplay. All Rights Reserved.